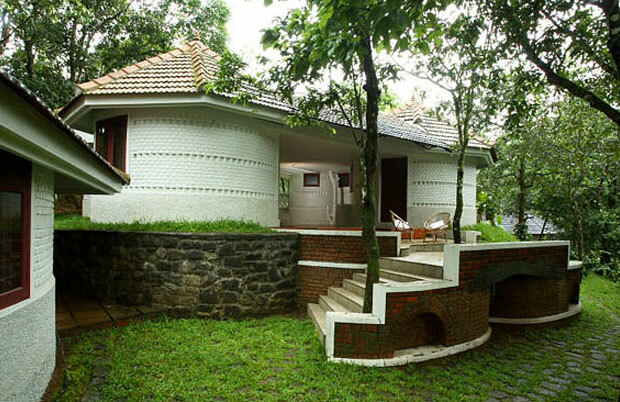 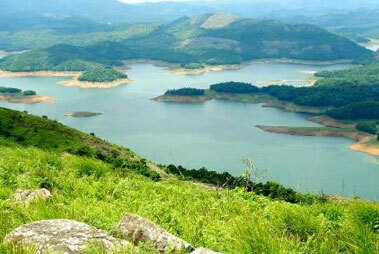 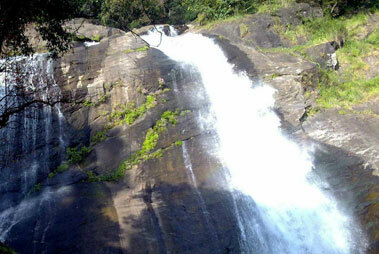 Nadukani, located at an altitude of 3000 ft, is a charming hill station in Idukki district. 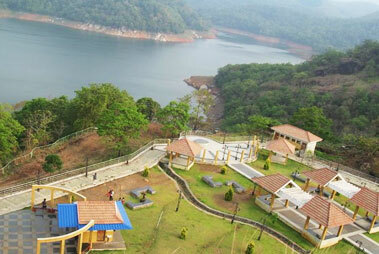 This magnificent hill station is located in close proximity of 25 km from Idukki and is famed to offer a panoramic view of the magnificent blue mountains in the Northern side and Muvattupuzha river on the other side. 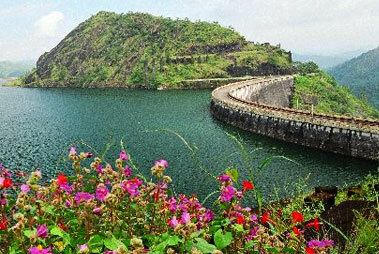 Another prime attraction to visit in Nadukani is Moolamttom as it lies on the boundaries of Idukki Wildlife Sanctuary and allows one to have a glimpse of many of the rare species of fauna consisting of wild rabbits, elephants, sambhar, jungle mainah and hornbill.